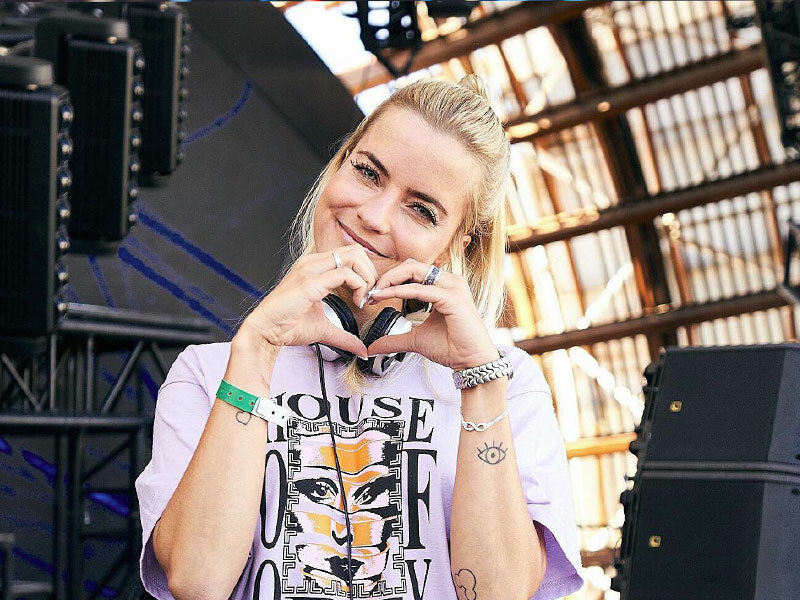 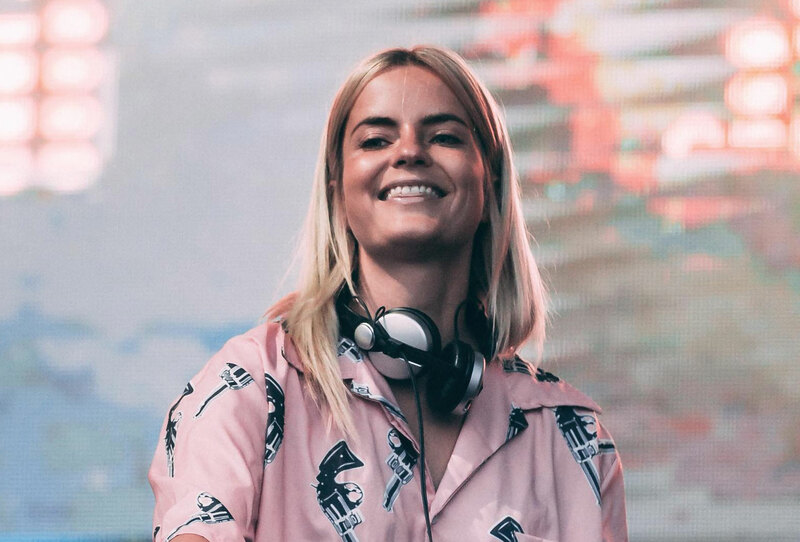 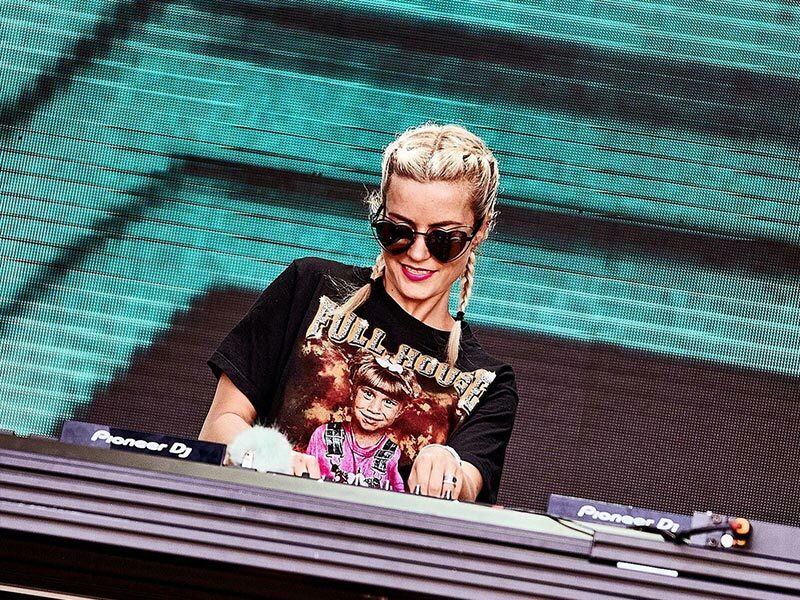 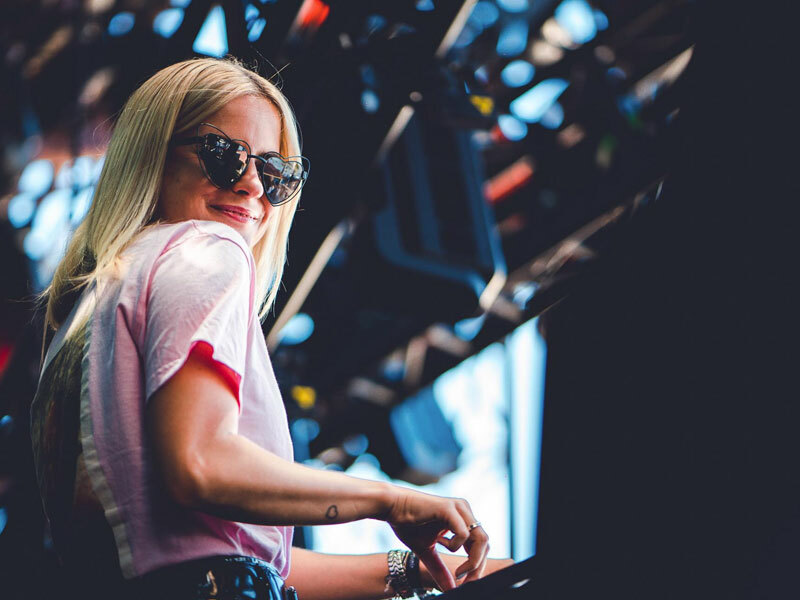 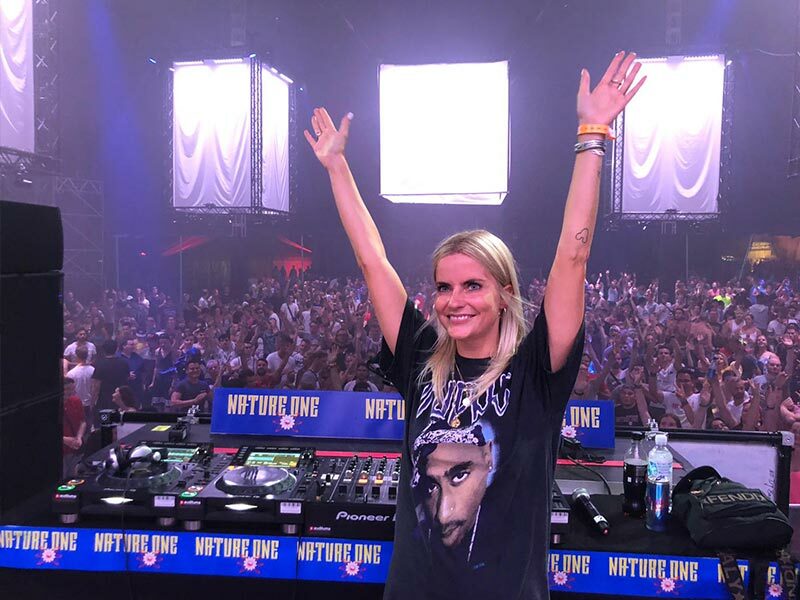 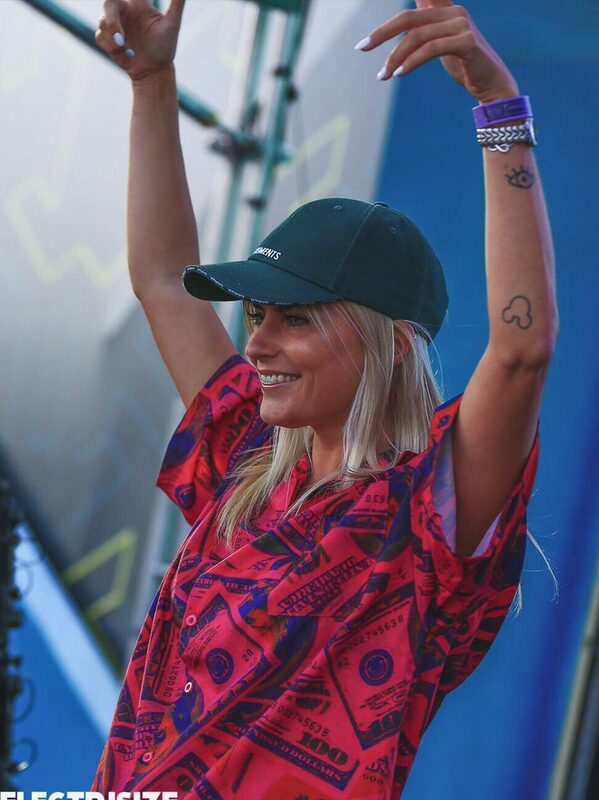 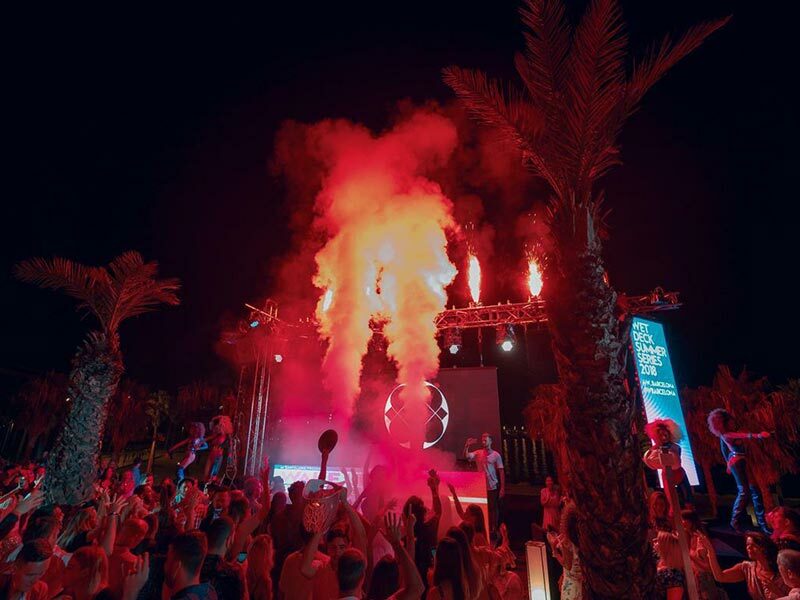 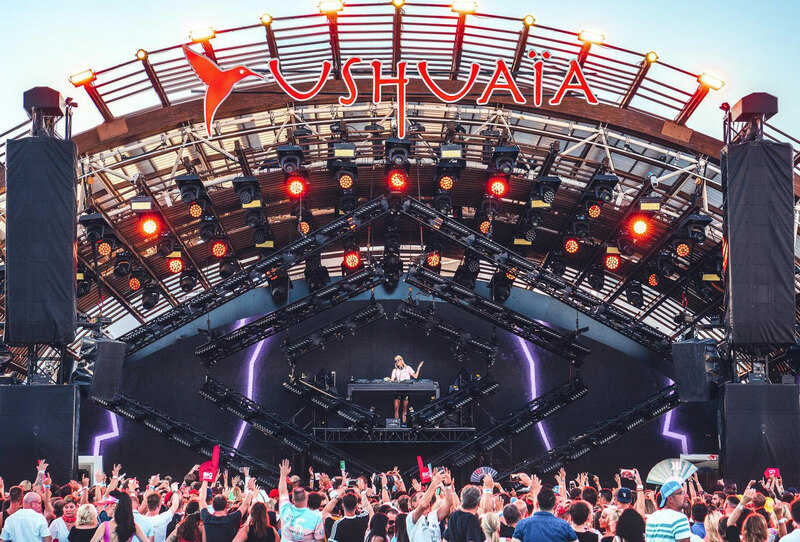 LOVRA combines musical influences from the 80s and 90s and modern melodies as well as groovy house tunes, which she refines with striking vocals and danceable UK house beats in order to deliver her own distinctive sound. 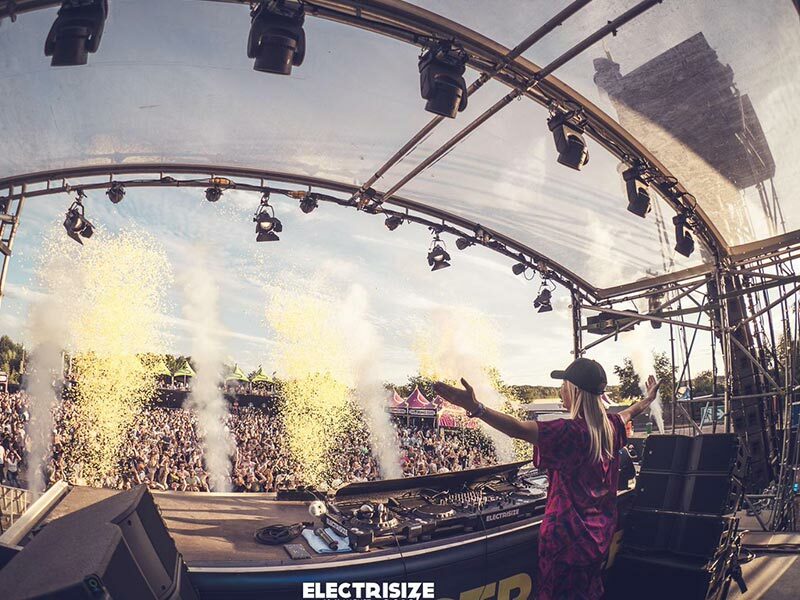 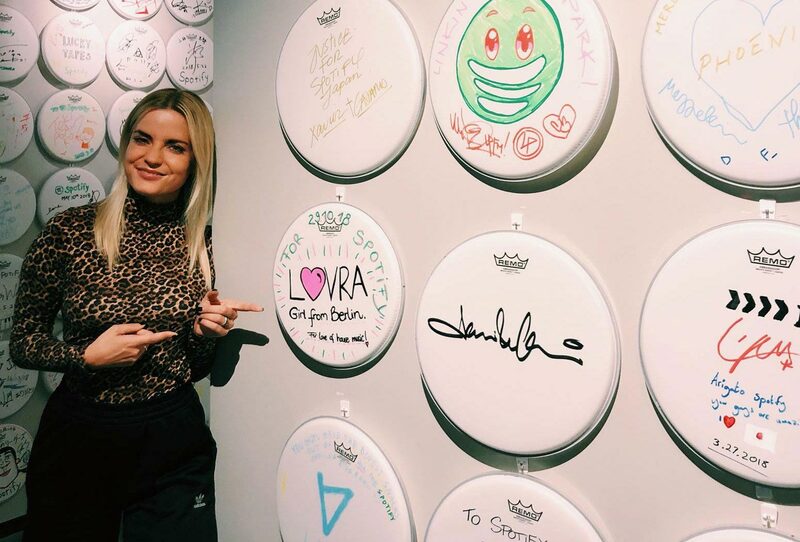 Born and raised in Limburg, Germany, LOVRA discovered her love for music already in her childhood and therefore developed a pronounced feeling for rhythms as well as a strong affinity for creativity at an early age. 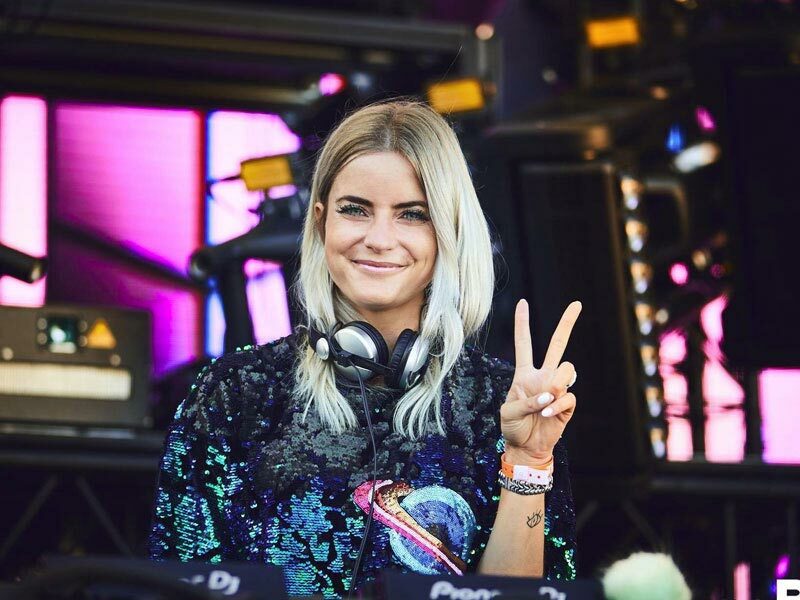 Her creative urge made her move to Berlin, which she claims was one of the best decisions she ever made. 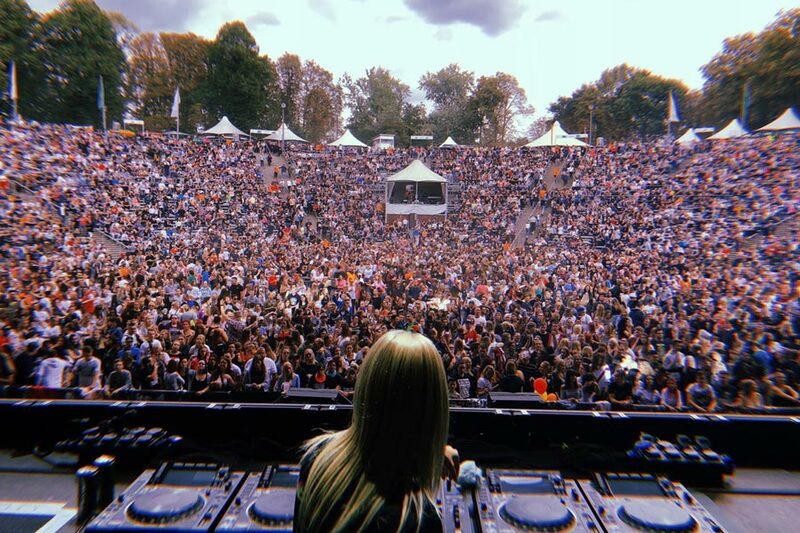 Berlin, being an epicenter of artistic and creative freedom, is the perfect place for her to find impulses and inspiration for new music.